Skin is the mirror of your inner health. Skin is not just the outer shell of our body. Here are few foods that help us keep ourselves healthy and skin glowing. 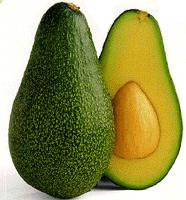 Avocado - It has multiple minerals and also called butter fruit. It is very good as a juice as well. Next time when you visit to juice shop ask for butter fruit juice. Its smash look like smooth butter so butter fruit. Flaxsheed/Tishi/Alsi - Flaxseed is very common in India but it reduced to only a festival in north India. 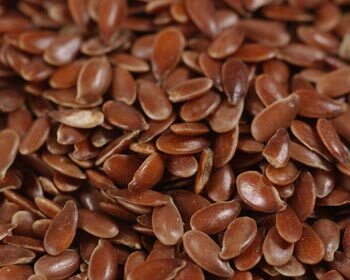 It has very important nutrition called Omega 3 fatty acid. You may have listened about Omega 3 Fatty Acid! Include this in your daily consumption. Almonds - Anyway it is good for mind as well. So, when mind is good then what else you need. Helpful for skin as well. Acerola Cherries - Good for Vitamin C.
Baked Potatoes - Not talking about french fries. Those are fast food style. Baked Potatoes by heat with its skin is good for your skin too. It supplement your copper need. It gives you skin elasticity.